New Delhi : India’s Largest Railway Exhibition is going to take place from 11 Oct to 13 Oct this month. The exhibition will see participation from 500 companies from 20 countries including Austria, Belarus, Belgium, China, Czech Republic, Finland, France, Germany, Italy, India, Japan, Korea, Netherlands, Poland, Russia, Spain, Switzerland, Ukraine, the UK and the US. The companies from Japan will showcase products and technologies with focus on high speed rail during the rail equipment exhibition. This will be the largest ever Japanese showcase coinciding with India’s move to implement high speed bullet train between Ahmedabad & Mumbai. 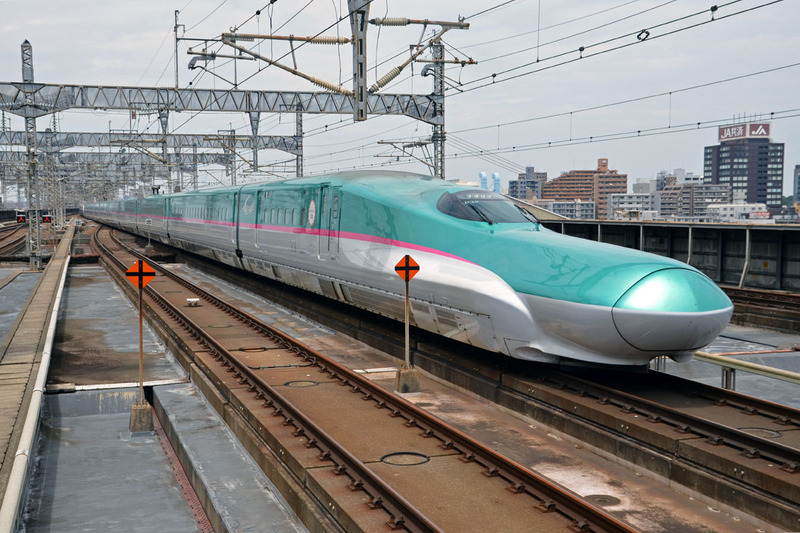 Japan is partner country for the second time in the International Railway Equipment Exhibition (IREE). The Ministry of Economy, Trade & Industry, Government of Japan, will take part in the expo. IREE is the only international event in India for the Railway and its related sectors, organized by the Confederation of Indian Industry (CII), in association with the Ministry of Railways, Government of India. IREE was first held in 1990 in Kolkata, with 55 exhibitors from India and Overseas. It was again held in 1994 in Kolkata, with around 100 exhibitors. The focus of the exhibition was Indian Railway’s upgradation, modernization, electrification and computerization. CII decided to move the IREE to the National Capital – New Delhi, to facilitate smooth participation of overseas exhibitors and visitors. 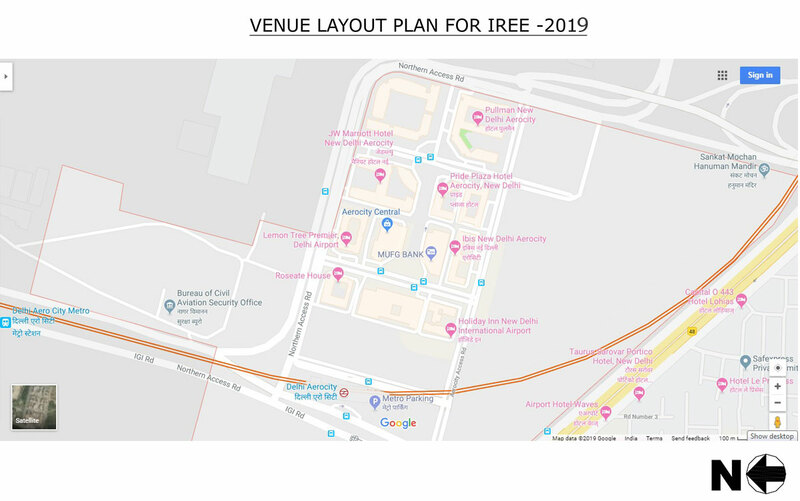 Then the 3rd IREE exhibition was held in New Delhi in Pragati Maidan in 1997 and then it received an overwhelming response from the visitors and exhibitors. The company being an official media partner with IREE 2017 is planning to roll out the mega issue of its popular magazine in the Railway Sector which will provide huge value to the readers. This mega issue of the magazine will be distributed in the Exhibition itself over the 3 days from 11-13 October. IREE 2017 will provide an opportunity to be a part of the current initiatives of the largest ever modernization and expansion plans of Indian Railways. The exhibition will bring exhibitors and delegates from across the globe with a focus on continuous modernization and expansion of Indian Railways. The company further invites people for a short meeting to discuss the new opportunities In The Railway industry of India along with potential cooperation with European & Japanese Companies. According to the Company officials they are having a booth at the exhibition : Booth No. 68 | Hall No. 12 A, Pragati Maidan, New Delhi (India). The other business houses can schedule a meeting with Rail Analysis and discuss the new opportunities further in the Railway Sector.